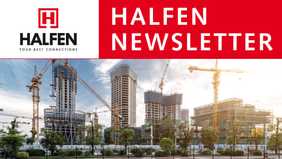 In our archive do you find all published HALFEN newsletter with the corresponding topic overview. For further reading of the complete information and details please choose your desired newsletter by mouse click. 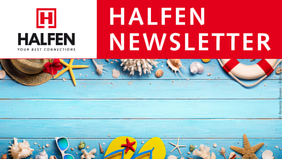 Per informazioni dettagliate, cliccare su “visualizza newsletter”.